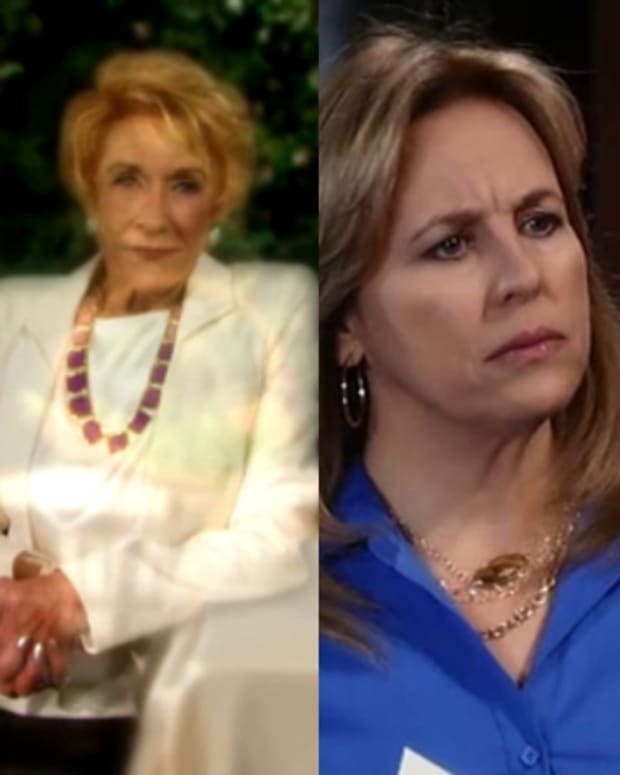 Fans have had a lot to say about Jean Passanante and Shelly Altman&apos;s (Jelly), run as head writers at General Hospital. Now, in a wide-ranging interview with Michael Fairman, Jelly talk about their current and past storylines and their vision for the ABC soap. 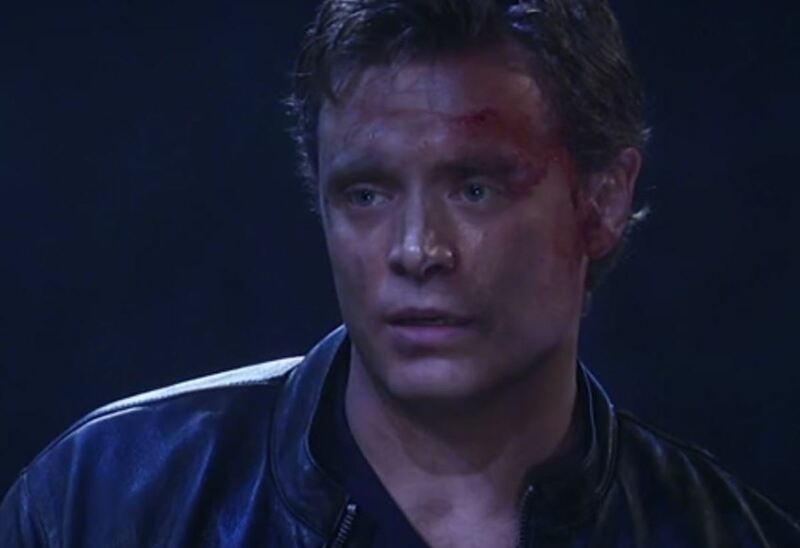 The pair discuss one of the storyline elements most debated by fans–Jason (Billy Miller) getting his memories back. MICHAEL: Let’s talk about the Jason reveal, and the character finally getting his memories back. It went on for a very, very long time. Do you feel it played out too long? Did you, as writers, feel trapped on how to get to the other side of the story … Or, did you plan all along that the crash involving the transport of Carlos would be the moment that jogged Jason’s brain back to some semblance of normal? SHELLY: We were always looking for the right moment, because up until that moment we kept saying to ourselves, “You know what? Jason now knows his name, and he has found love with the proper woman, and he has his children, but he doesn’t really need those memories.” So, we always knew there would come a moment when he would need to call upon those memories for some reason. And then, we were dovetailing two stories, and just happened to find that moment. To be honest, it wasn’t something we were planning for months – that at the moment of the crash, and the escape of Carlos (Jeffrey Vincent Parise) that it would be when Jason would get his memory back. 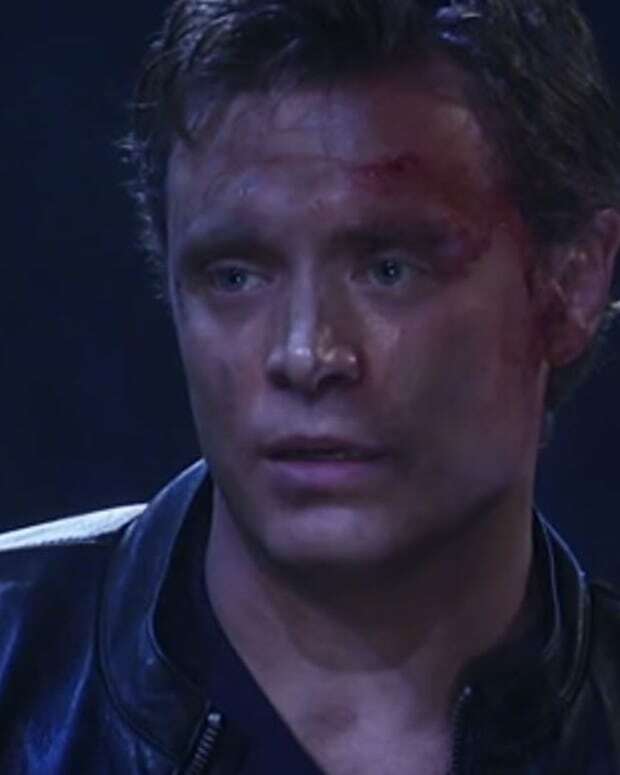 It was more a matter of: we had the actual collision planned, and we thought, “Jason’s got to save Dante (Dominic Zamprogna)!” He needs his old skills and memories. So, we found what we felt was an organic way for him to have them. We also still believe that just having the memories back, doesn’t automatically make him the old Jason. He has lived a very complete life since losing those memoires, and we try to show that at every juncture that Jason is a different kind of person now. We can’t negate what he has been through since he last left the canvas and came back. The recovery of his memories is about making him more of a complete character. Another topic of discussion was the status of JaSam. MICHAEL: For the time being can we call it as Jason and Sam are together … or is this going to continually get mixed and matched? What would you tease to the JaSam fans for the summer? SHELLY: Jason and Sam are going to be on their big adventure together. They are together. We don’t want Jason waffling between women at this moment. It was such a journey for Jason to find his way back to Sam, and as well as such a journey for Sam to get him back, that we do want to give them the joy and happiness we feel that couple deserves … for now (laughs). There is always that phrase, “For now”. 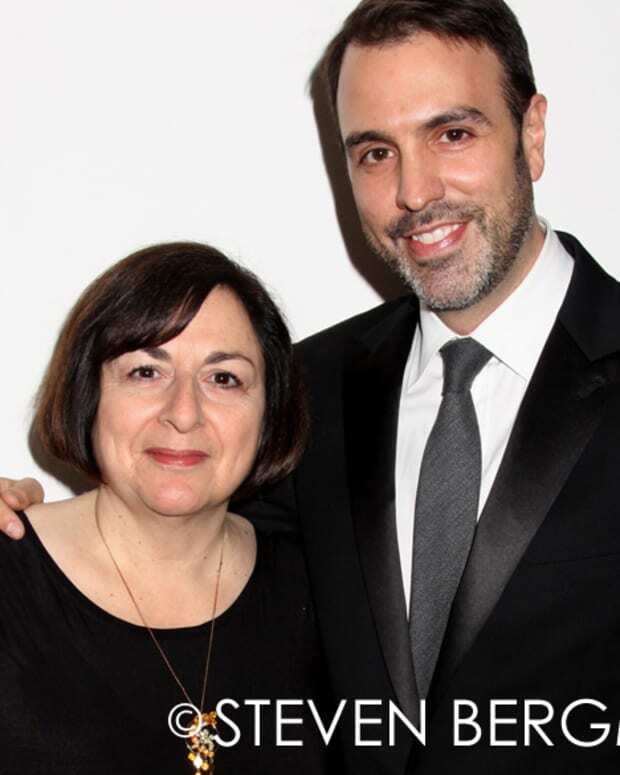 Read the full interview at Michael Fairman Soaps.